Following on from my other interviews, I am pleased to now provide you with my last interview with UK Ukulele clubs. This time I have been speaking to Matthew Gunning of the Balham Ukulele Society, London UK. 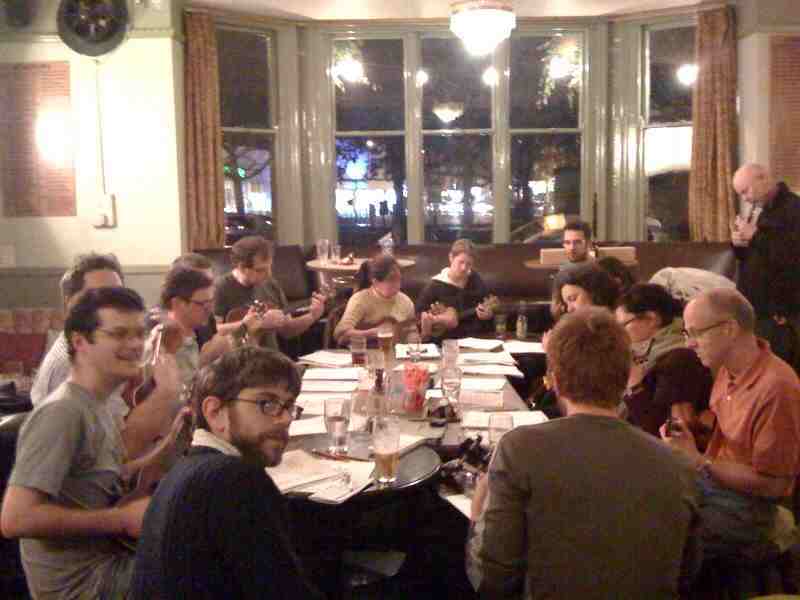 The Balham Ukulele Society is a fortnightly teaching workshop, uke jam and social at the Balham Bowls Club. They also offer group lessons followed by a free for all singalong! The Society started in April 2009 on the realisation that there weren't many uke clubs around that focus on teaching. The concept for those taking part is that after a couple of sessions people improve enough to play a lot of the songs in the Society song book with confidence. 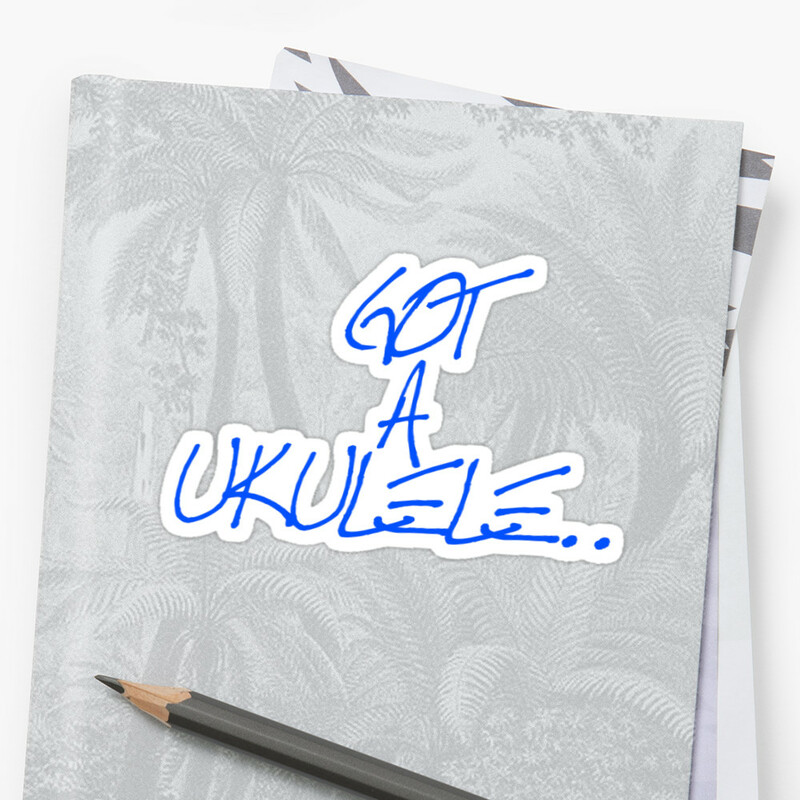 Q: Tell me about when you first started with the uke, and why did you stick with it? It was about 5 years ago. My friend Ted wanted to learn a musical instrument and chose the ukulele. Personally, i'm a guitarist and after playing his uke for a only a few minutes decided I had to have one too! With our friend Russ we formed a “uke-rock” band called Uke Attack!! Uke Attack!! and play mostly on the London uke and cabaret circuit. It’s such a lively scene, and still growing. People always tease you when they find out how you spend your evenings but I’ve met some of the best people through playing the ukulele. Q: When did you decide to start the Society? It all began in April 2009. There were already a few London uke nights but it struck me there didn’t seem to be one that focused on teaching. 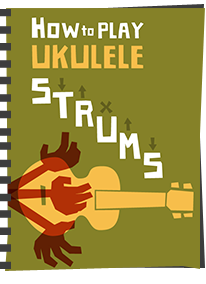 All uke meetings are friendly and welcoming but it can sometimes be hard to hear what the next song is, let alone find tips on how to improve. 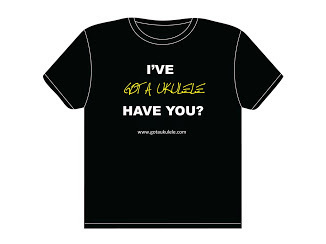 A lot of uke players are already experienced musicians, but so many uke enthusiasts are picking up an instrument for the first time it seemed to me there was room for a club that actually helped them improve as well as having a laugh. So the teaching hour of Balham Uke Soc is a space for beginners to get to grips with basic principles and ask questions. And get lectured at by me.... Then they're encouraged to stay on for their baptism of fire in the jam session. Q: That sounds like a great concept. How did your first nights go? Had any problems? 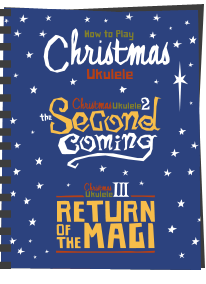 We’ve really benefited from the explosion of interest in the uke - twelve people came to the very first teaching workshop so we hit the ground running. Some of those original pupils have kept coming to the Society, progressing out of the workshop altogether and becoming seasoned veterans of the jam. The headcount can fluctuate - summer is often quiet and our numbers dwindle a bit. Fortunately, in two years, I’ve never had a total no-show to the teaching hour but there was one time when only one pupil showed up! With the workshop all to herself she got an hour’s one-on-one tuition! On the other hand we’ve been getting thirty people along to the jam recently. It gets pretty anarchic but I try and keep order to ensure we play plenty of songs. And our annual Christmas singalong draws huge numbers, nearer sixty people. Q: People thinking about starting a club may be concerned at finding a venue - how did you arrange your own venue, and do you have any tips? The first pub I walked into with the idea was the Balham Bowls Club and they couldn’t wait for me to start. The management work really hard at putting on good entertainment – music nights, comedy nights, fetes - and they host all sorts of local groups and meetings. It’s nice to feel like you're a valued fixture rather than just someone who’s borrowing the room. You may find some places insist on payment for room hire. 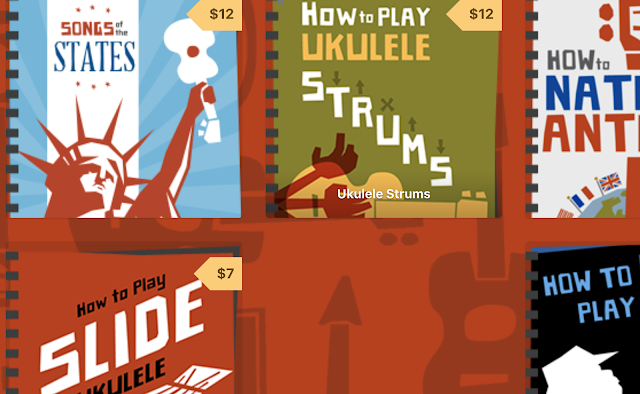 But uke clubs are becoming so popular there should be no shortage of pubs near you that welcome a club in their back room without asking for payment – we bring in a lot of trade! And don’t give up. A lot of uke clubs use their local community centre instead. There’s always somewhere. Our regulars include students and pensioners. There’s no typical member. A lot of us are what can (very) loosely be termed young adults. The most common questions are to do with strumming technique and how to finger chords effectively – so we do a lot of work on both in the workshop. People ask all sorts of stuff though. No question is silly - how else are you supposed to learn? In the (almost) two years since we started we’ve got alumni who learned to play with us and are moving on and joining bands of their own. As long as the Society keeps getting new members and we keep enabling people to have fun playing then it’s done its job. But we also have a core group of volunteers who fly our flag around town, a sort of Balham Ukulele Society: Special Patrol Group! We’re rehearsing at the moment, trying to sharpen things up in time for summer. So far we’ve performed in Balham, Tooting, Pimlico, Lewisham and Battersea. So in 2011 we should be aiming to spread the Balham gospel outside South London, really. 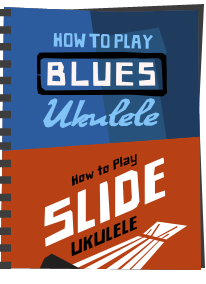 Q: What is your best piece of advice for a new ukulele player? 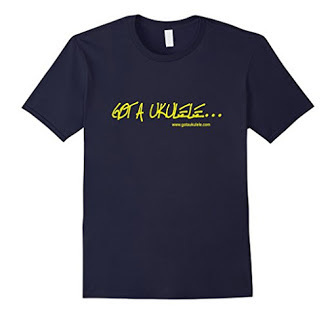 The uke isn’t a difficult instrument – it should be fun to learn, not hard graft. All you need to get going is, in time honoured fashion, three chords and the truth. As with all instruments, if you hardly ever play it, you won’t get better. So pick it up. Play songs, meet other players, do finger exercises, watch the millions of teaching videos on the internet. The more you play, the better you get. And, naturally, if you’re in London, come and find us! The Balham Ukulele Society meet at the Balham Bowls Club, Ramsden Road, Balham, London SW12 8QX. They meet fortnightly. The workshop sessions run from 6pm- 7pm (for a small tuition charge of £5) before the free open jam session which starts at 7.30pm. Contact details and more information can be found on their FACEBOOK PAGE. Thanks to Matthew for his time, and best of luck with the Society.